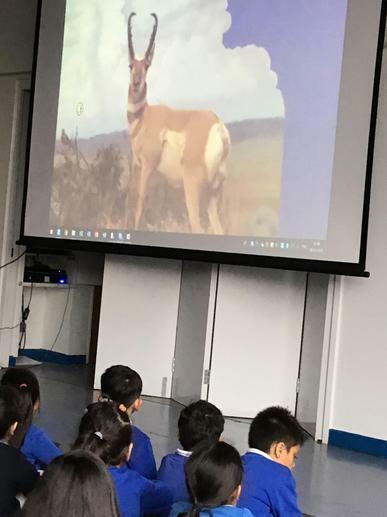 We had an exciting day in school recently! 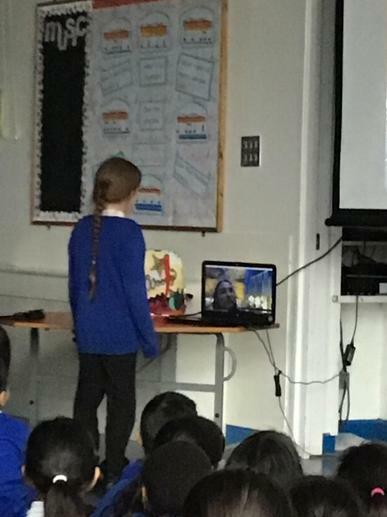 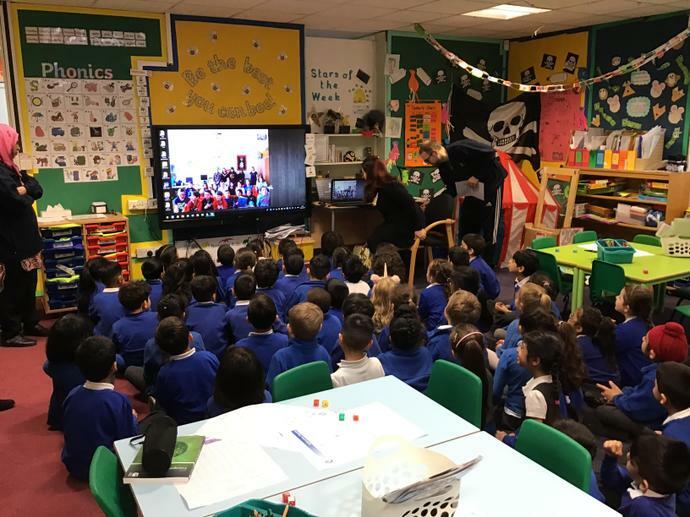 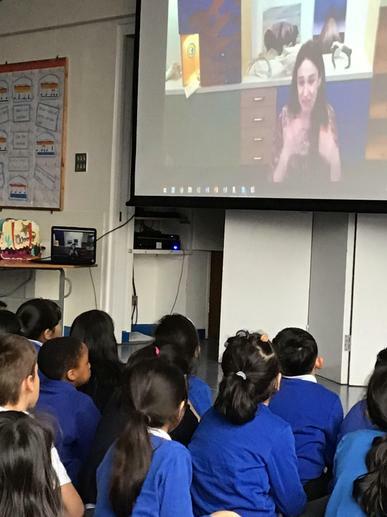 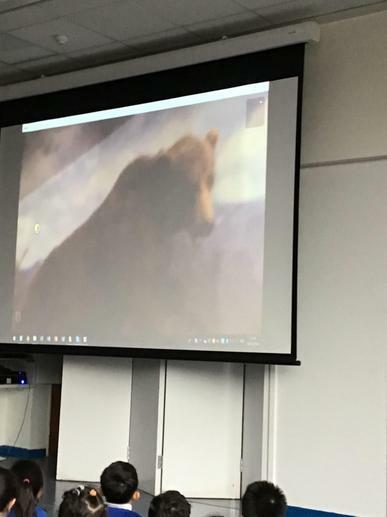 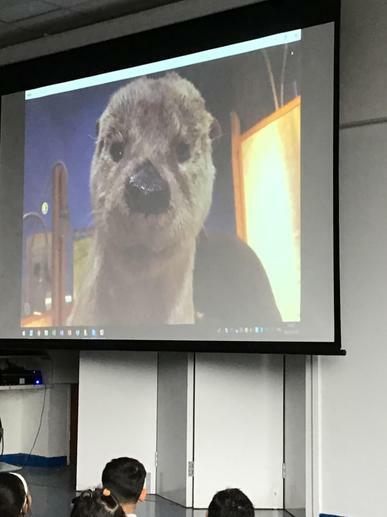 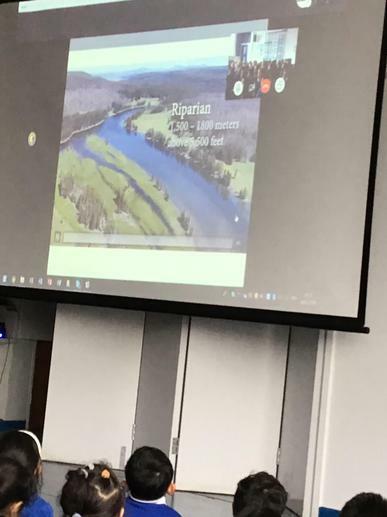 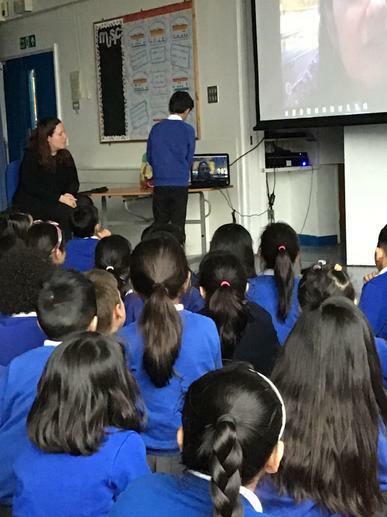 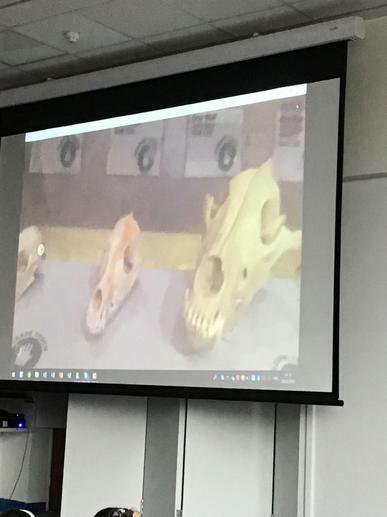 Our Key Stage 1, Key Stage 2 classes and the Riverbank were able to participate in Skype sessions with schools from other countries, or be part of a virtual field trip - one of the sessions was a live stream with an expert from The Yellowstone National Park in the USA, with the theme of Animal Adaptations! 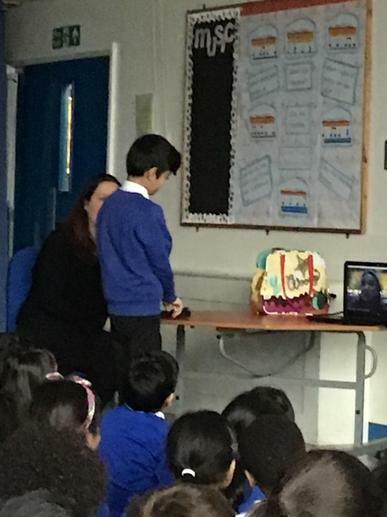 It was an enriching experience for pupils and staff, adding to our existing portfolio of International work. 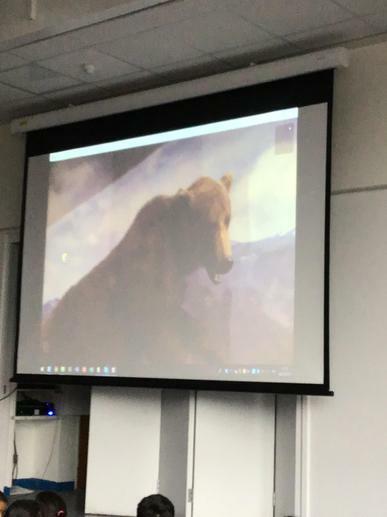 Here are some pictures taken during the day.